Khalsa have today been drawn against West Midland Regional League leaders Tividale in the semi-finals of the JW Hunt Cup. 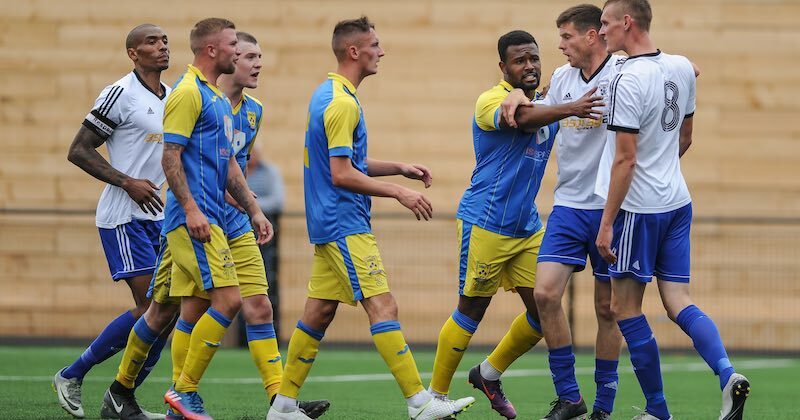 It will be a second encounter of the season between the two sides after Khalsa knocked Tividale out of the FA Cup at the first stage of the competition, winning 2-1 at the Aspray Arena back in August thanks to goals by Josh Thomas and Jay Holdcroft. The match will take place at a date to be confirmed at a neutral venue. Traditionally, the final of the JW Hunt Cup is played at the Molineux, home of Wolverhampton Wanderers. Khalsa are one-time winners of the competition, beating Wolverhampton Sporting Community in the final in 2016. In the other semi-final, Atherstone Town will face Wellington Amateurs or Highgate United.